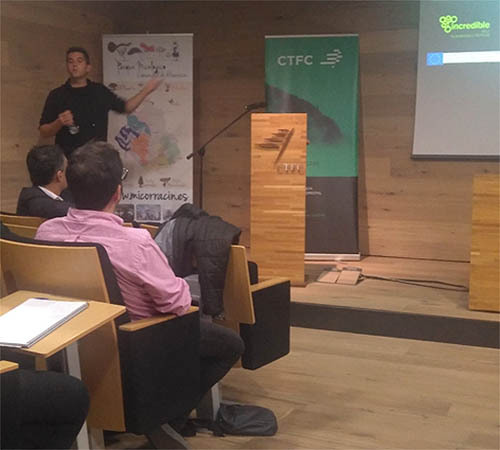 The invited speakers (Mr. Ricardo Forcadell, Mr. Fernando Martínez-Peña, Mr. Josep Pintó and Mr. Anton Vallvey) presented the different legal frameworks (forest policy is dependent upon the regions in Spain) and the different schemes developed for the mushroom regulated areas. The speakers coincides that the mushroom regulated areas could be an opportunity for the valuation of the mushroom resources generating local economies. However, prior to start with such initiatives a consensus with all the involved stakeholders is needed.